We were commissioned by Village Greens to help develop plans for the fit out of their new co-operative food store in Prestwich. 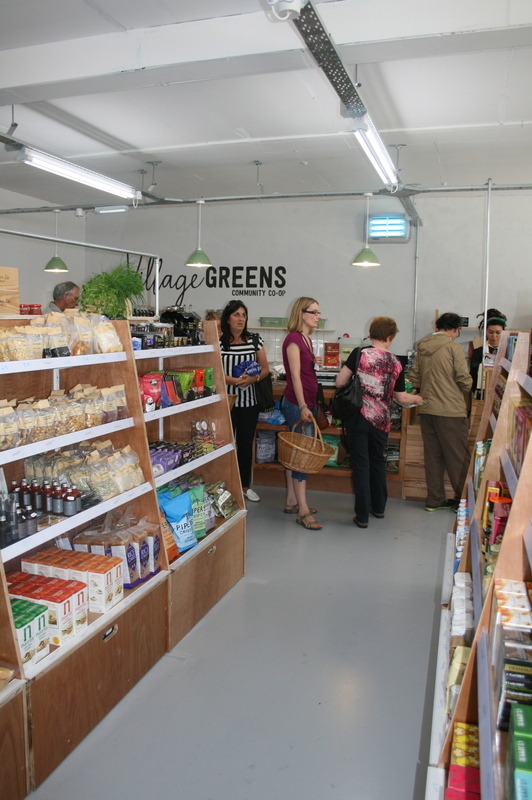 Village Greens is a food store owned by the community. It provides an ethical alternative shopping experience to supermarkets, a place to buy fresh fruit and vegetables, wholefoods and everyday essentials made from natural ingredients; where people can buy high quality food, with minimal processing, at affordable prices. 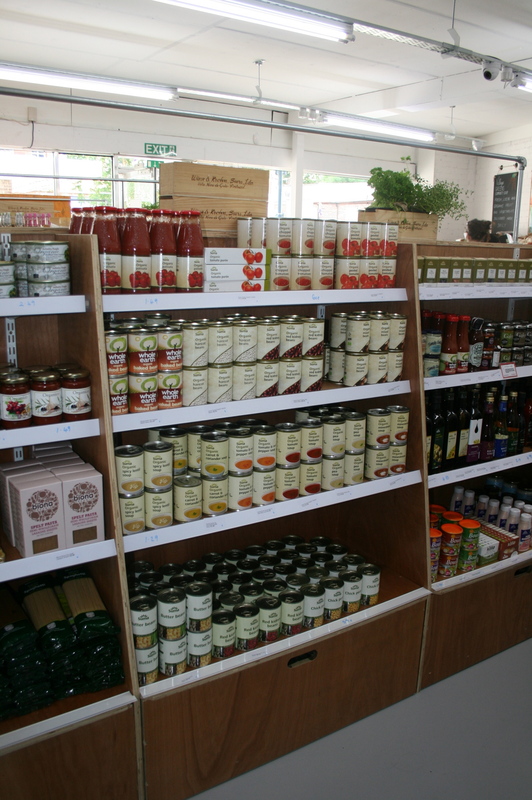 The Village Greens store is in the heart of Prestwich, in the Longfield Centre, utilising an existing vacant site and making it easy for everyone to visit and shop in. 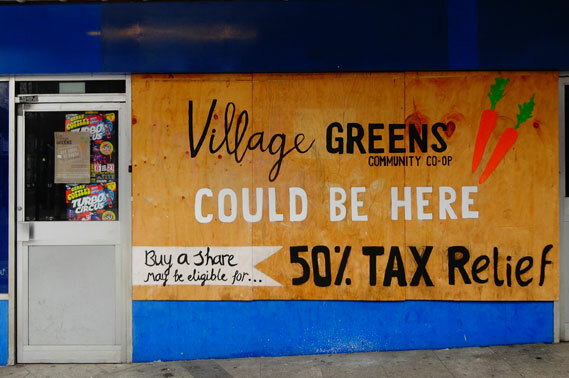 Village Greens supports Local in Prestwich, and encourages us all to enjoy the wonderful array of local businesses that Prestwich has to offer.